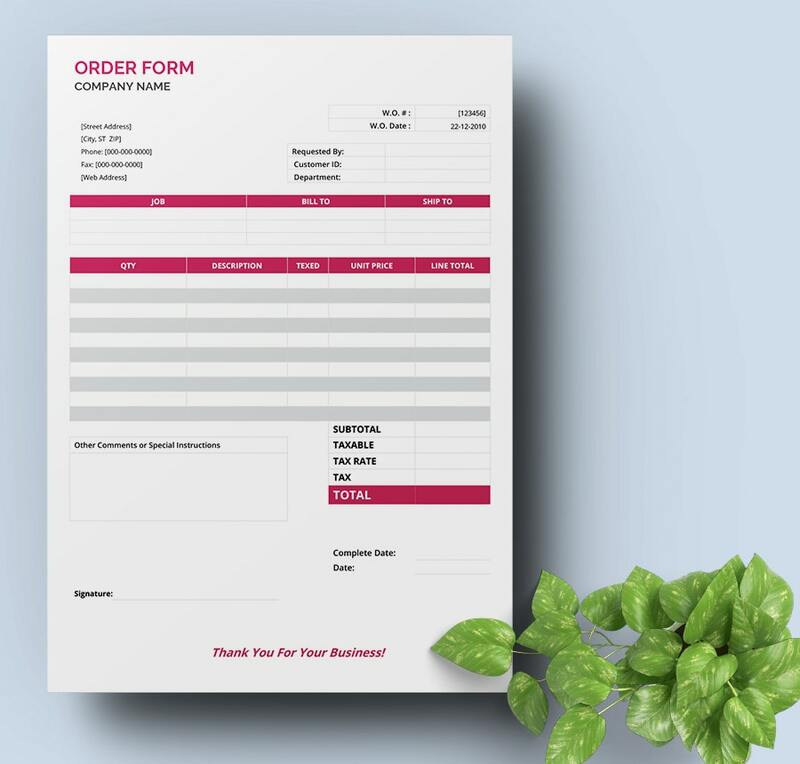 An order form template is necessary when your customer wants to place an order with your company. Any kind of store or service platform will require an order form that houses the very nuances of the products and services wanted by the client from the business. These kinds of forms offer a clear idea of what one party wants and what the other party has to give. 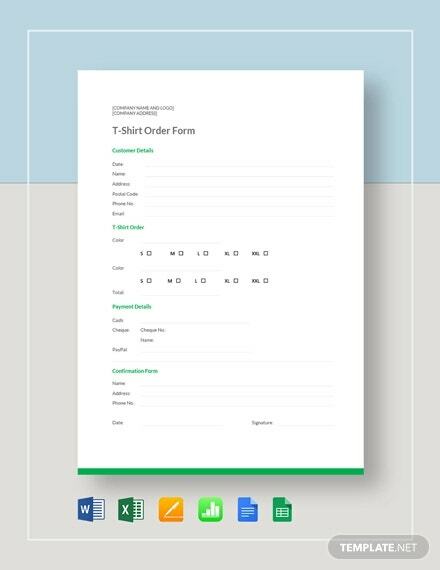 If creating multiple order forms is too tedious for you, there are pre-designed order templates online to go for. 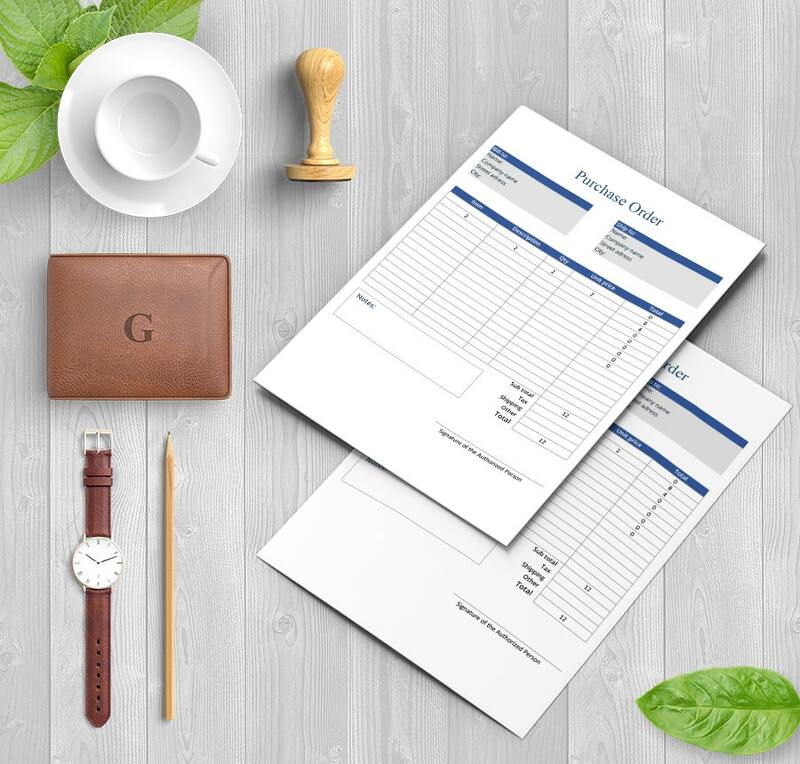 This is a smart and detailed order form that would be useful when you have your clients ordering for your event management service. The form includes all needed sections such as food, décor, beverage, etc. You have an elaborate fundraiser order form here which comes with all the major categories that will get you a detailed account of the fundraising affair- such as customer name, product description, number of items, etc. 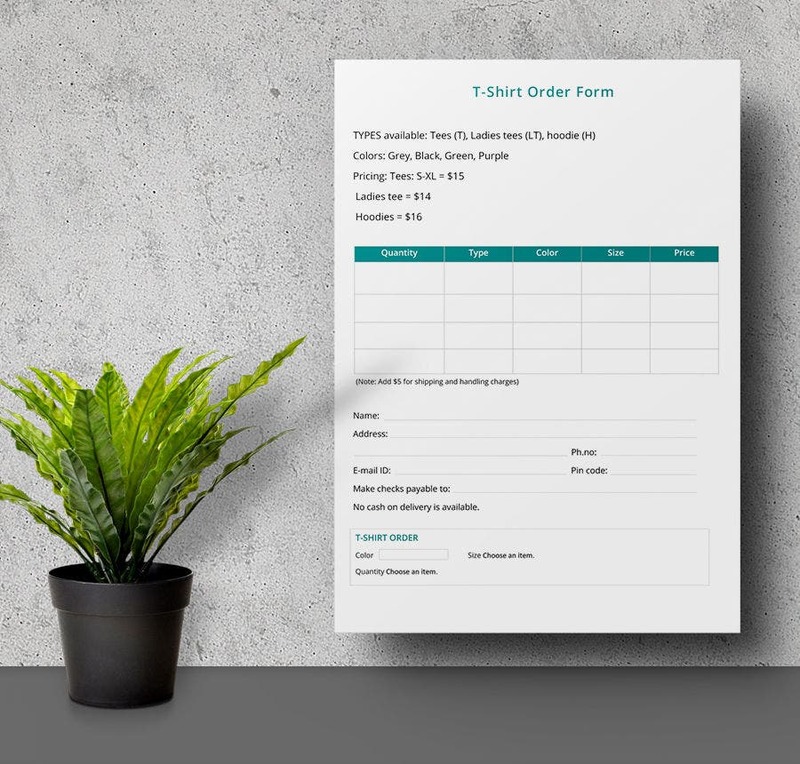 This order form template would be helpful when you are planning an order form for your customers shopping goodies from your store. It has got relevant sections on product description, quantity, unit price, etc. This purchase order would be needed when you have customers shopping from your store. The template will allow one to jot down major details of the product/products like description, price, etc. The sales order template here would be a handy aide for any store as it enables the shopper to fill in all the basic facts needed to order an item or items from the shop. It’s been neatly designed. You have a smart and elegant t-shirt order form here where your shoppers would be able to place all the important data to accurately order the right tee from your store – like color, size, quantity, price, etc. 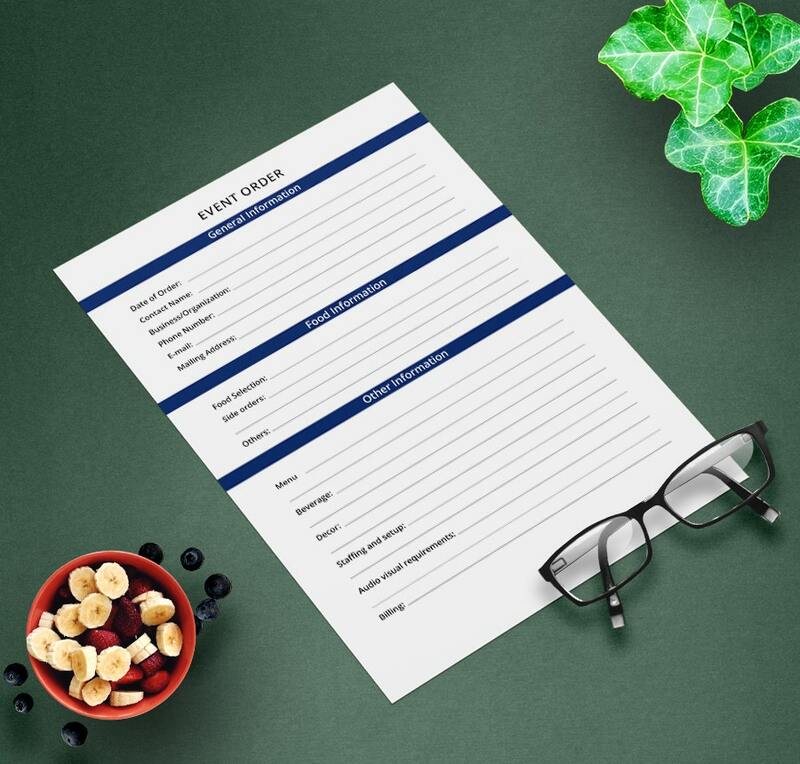 If your client is looking to place a work order with your company, this form template is just the thing you need. The template will enable your client to mention every prime fact about the order- like the item, description, quantity and so on. 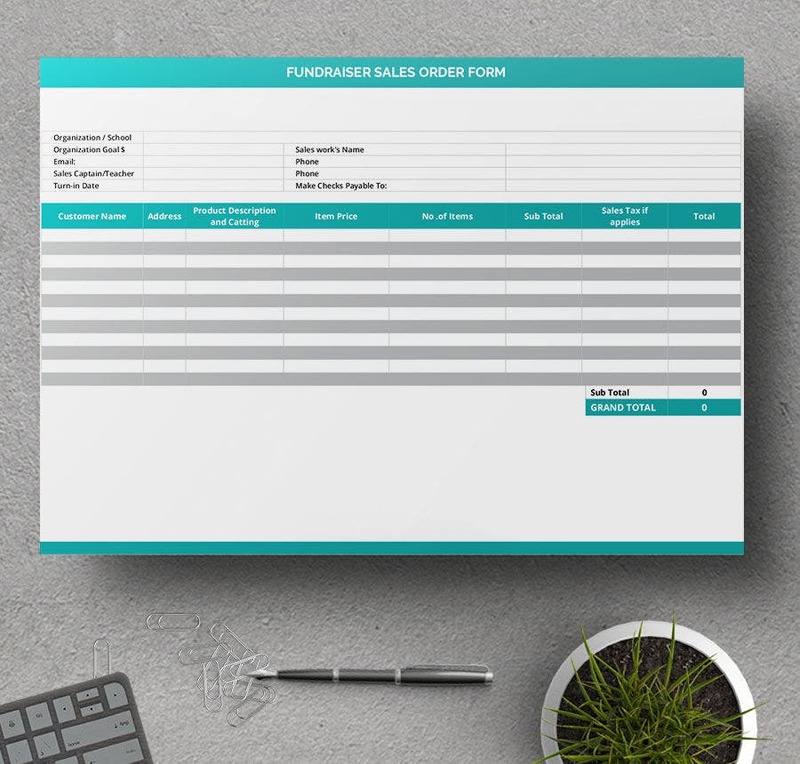 > How to use Order Form Template? An order form template is needed by any professional. Precisely, any professional who have clients ordering his products or service at his portal will need to get the order officially mentioned and described through the order form. The order form is to be forwarded to your customer with sections for the basic details of the order – while the shopper is planning to shop from your platform. The customer would then enter details like quantity, size, color, payment process etc. on the form and based on that, you will process the order and shipment. While using an order form template, you would simply have to download and customize it with your data. 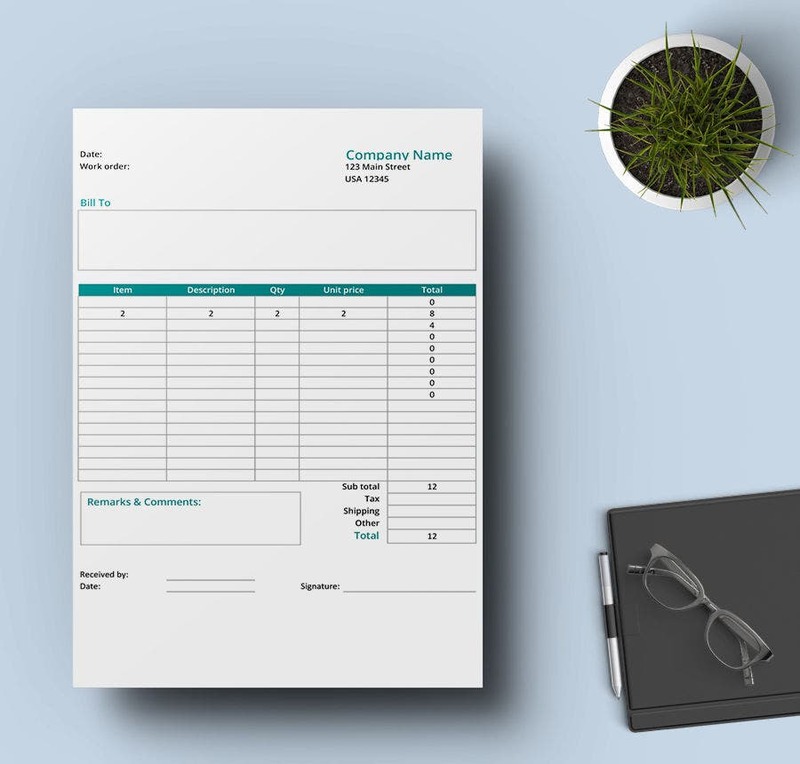 > What are the Benefits and Advantages of Order Form Template? The basic benefit of order form template is to feature an account of the order to be placed. It could be the order of a beautiful LBD or the order of a catering service for a celebration. The order form is generally offered by the stores or businesses to the customers willing to place an order. 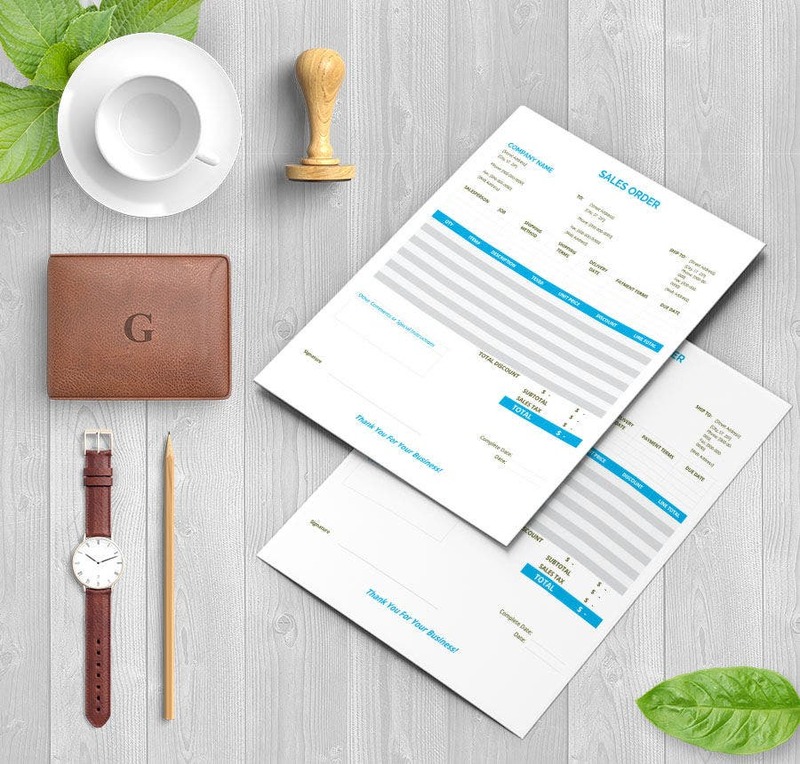 The order form helps the company to understand what exactly the customer wants from it and this way, the firm is able to extend its products and services to perfectly fit the client’s expectations. Another advantage of order form template is to eliminate any chances of misunderstandings about the order.